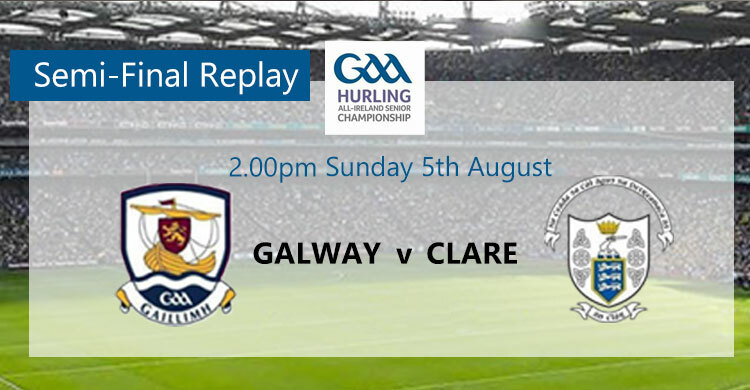 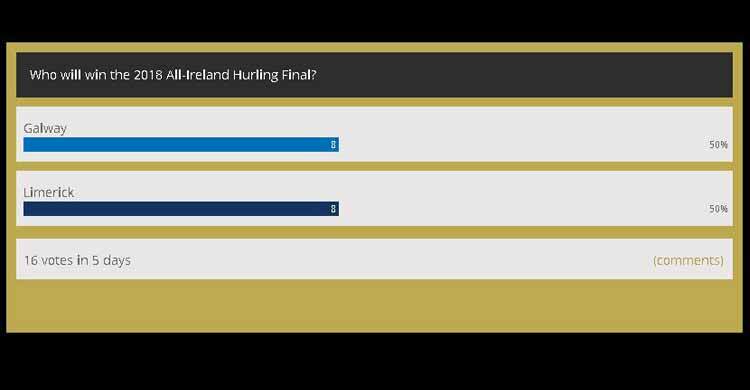 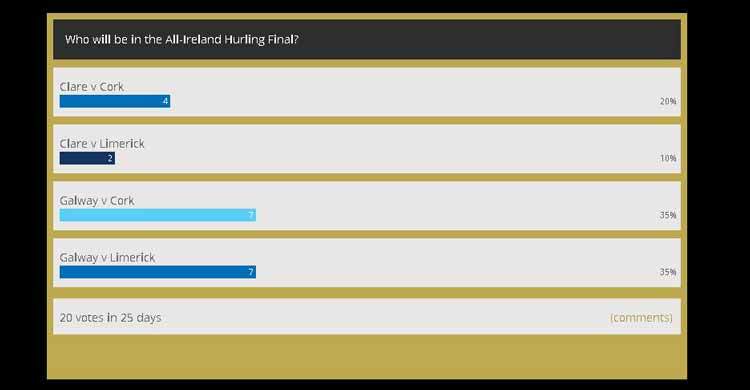 Can Galway retain their title after their heroics of 2017? 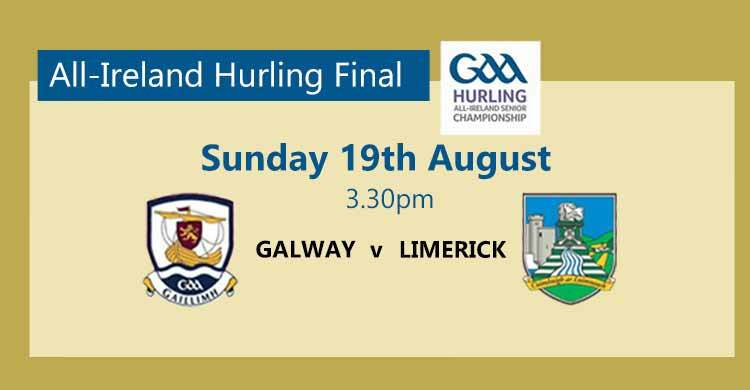 If you can't get to every game, you'll be able to soak up the next best atmosphere around with our BIG Screen and 4 other TVs. 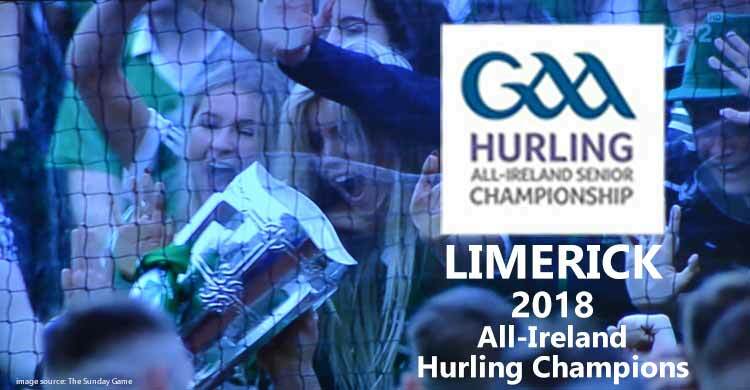 LIMERICK - 2018 All-Ireland Hurling Champions!